There is a great brand new All Coupon within all the new coupons for today. 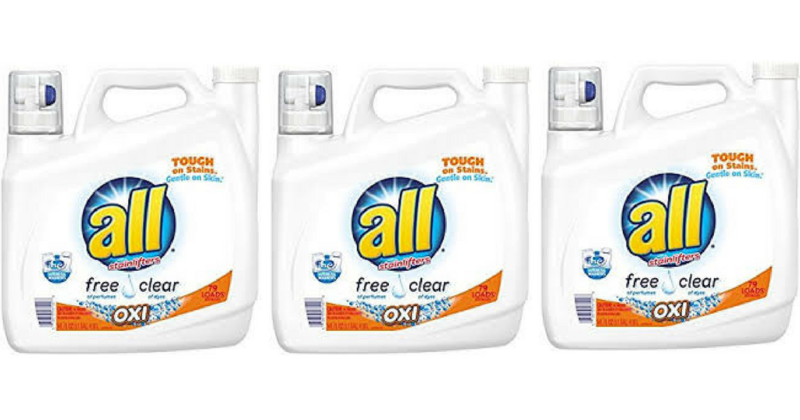 Take it to Target this week to get laundry detergent for just 6¢ per load! See the full Target Ad for this week to grab more great deals. makes it $6.49 each or just 6¢ per load!